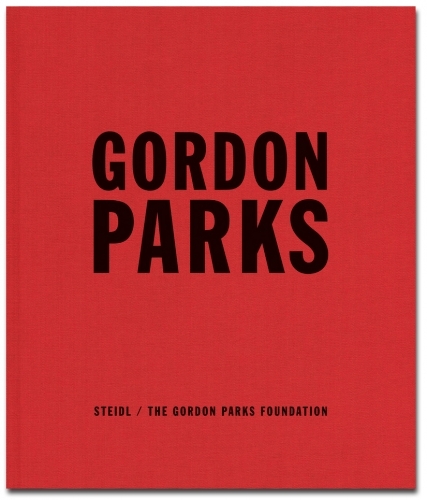 This five-volume collection surveys five decades of Gordon Parks' photography. It is the most extensive publication to document his legendary career. Widely recognized as the most important and influential African-American photographer of the twentieth century, Parks combined a unique documentary and artistic style with a profound commitment to social justice. Working first for the Farm Security Administration and later for Life magazine, he specialized in extended narrative picture stories on difficult subject matter. Covering crime, poverty, segregation, the politics of race and class and controversial personalities, Parks became legendary for his ability to meld penetrating insight with a lyrical aesthetic. He was thus able to introduce a broad and diverse public to people, issues and ideas they might otherwise have ignored. Parks was remarkably versatile, travelling the world to photograph news events and fashion, as well as the worlds of art, literature, music, theatre and film. Later in life, he reconceived his vision in fundamentally personal and poetic terms, producing color photographs that were allusive rather than descriptive, symbolic rather than literal.